Ontario New Democrats stand to sweep London's three urban ridings, while the Progressive Conservatives could pick the three rural ridings in the area, amid a collapse in the Liberal vote, analysis of polling data from Wilfrid Laurier University suggests. Ontario New Democrats stand to sweep London's three urban ridings, while the Progressive Conservatives could hang onto the three rural ridings in the area, amid a collapse in Liberal support, analysis of polling data from Wilfrid Laurier University suggests. The data was collected by reputable polling firms and then aggregated by researchers at Laurier's Institute for the Study of Public Opinion and Policy (LISPOP). Its analysis suggests the NDP will easily hang on to its seats in London West and London-Fanshawe, while standing to gain ground in London North Centre, the only riding in the city without an incumbent, according to political science professor Barry Kay, who heads LISPOP. "London North Centre, I think perhaps the incumbent [Deb] Matthews read the handwriting on the wall, that may have something to do with her retiring this time," he said. "In London, the NDP is poised to sweep all three seats." How LISPOP makes its projections is based on the so-called "regional swing model," a system developed by Kay himself, where researchers take the results of the last election and compare it to an estimate based on current polls. The difference between the two numbers is the swing, which is applied riding by riding, giving LISPOP a projected picture of what the province will look like post-election. Kay said, based on LISPOP's analysis, it looks like the New Democrats could win in London West very comfortably, by 10 to 15 per cent. 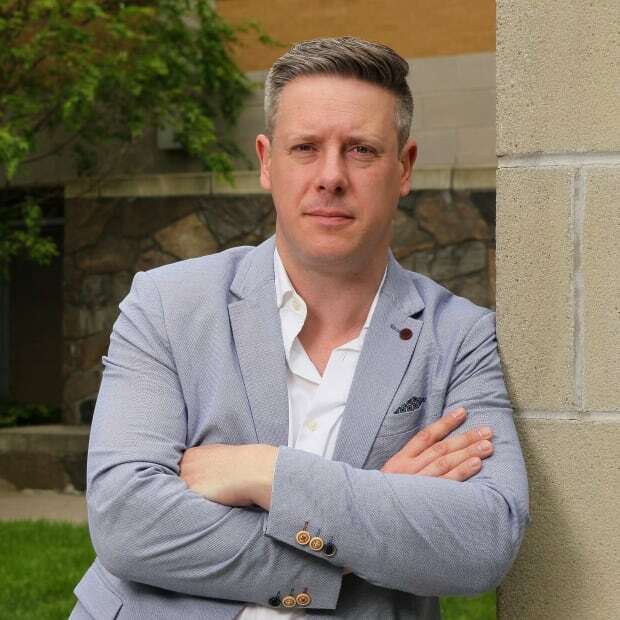 "In the case of Fanshawe the margin was even bigger, the NDP had a huge lead of over 25 points, they're going to win that even bigger than they won the last time," he said. "In London North Centre, it's more competitive." "London North Centre looks like it would be the least safe, but quite frankly, it looks like they're home free in all of them," he said. "What's happening in London is not unique to London, it's not even unique to southwestern Ontario." And what's happening, according to King's University College political science professor Jacquie Newman is a disintegration of Liberal support. 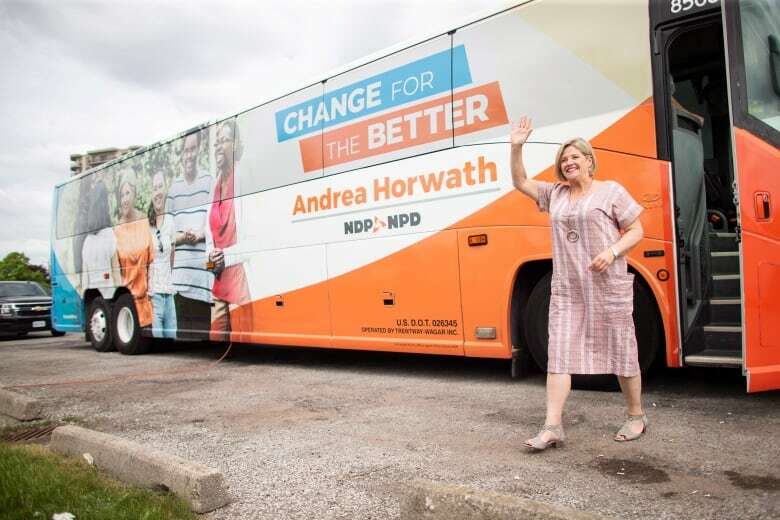 "It's been collapsing over some time because when you look back at the 2014 results, the NDP came in second in most of the ridings in southwestern Ontario," she said. While the NDP seems to be picking up seats in urban ridings across the province, polling data also suggests the party is gaining ground in rural ridings as well, where in many cases the New Democrats are projected to come in second against Progressive Conservative incumbents, and in some cases, potentially unseating them. 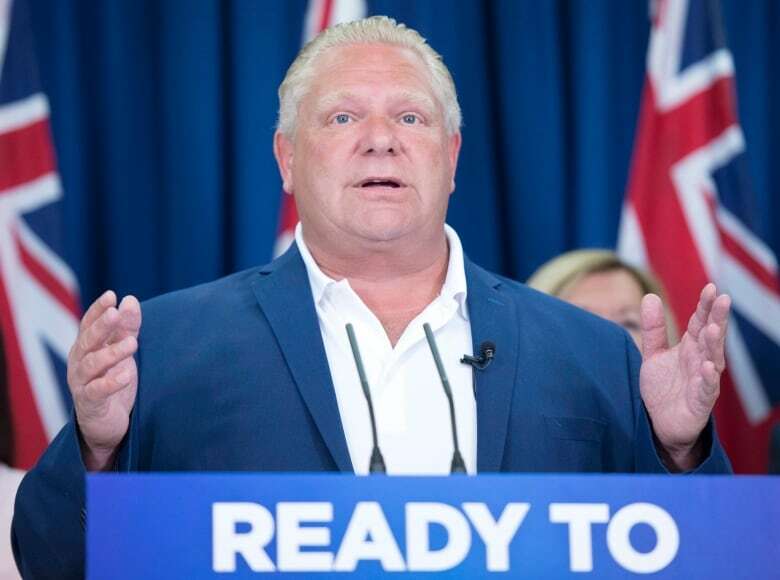 Newman said many voters could be looking to vote strategically after Liberal leader Kathleen Wynne conceded defeat on Saturday, urging voters to send as many Liberals to Queen's Park as they could to keep the new government in check. "Canadians very much tend to vote against parties rather than for parties," she said. "In this election, because of the collapse of Liberal support, if you don't want to see a Conservative government, you're best bet is to vote for a second option." "What will determine this election will not necessarily be strategic voting," she said. "It's how many people show up to vote." "That would be part of the problem with Wynne coming out and saying 'I'm conceding this election'," she said. "She's also coming out and saying 'there's no point in going out to vote if you're a die-hard Liberal.'" "The thing is, that in a way, is giving up your democratic franchise, so you really should show up to vote, even if your candidate stands to lose." 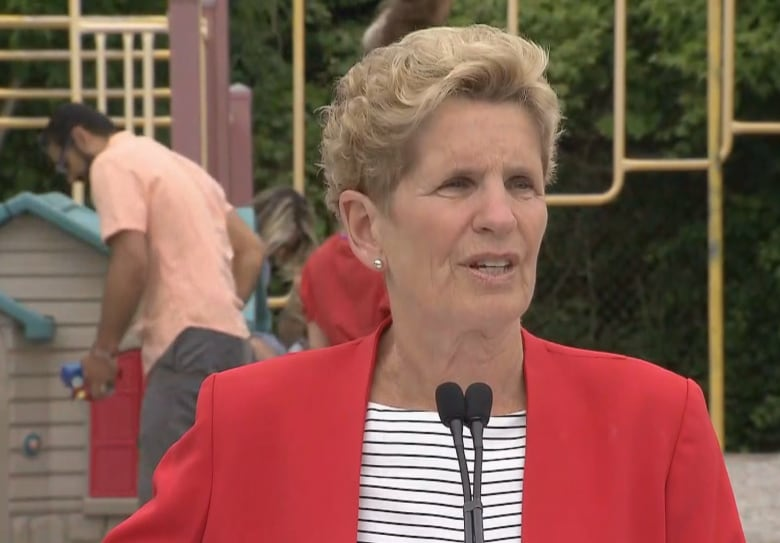 Wynne continues to make campaign stops in southwestern Ontario including London on Tuesday.